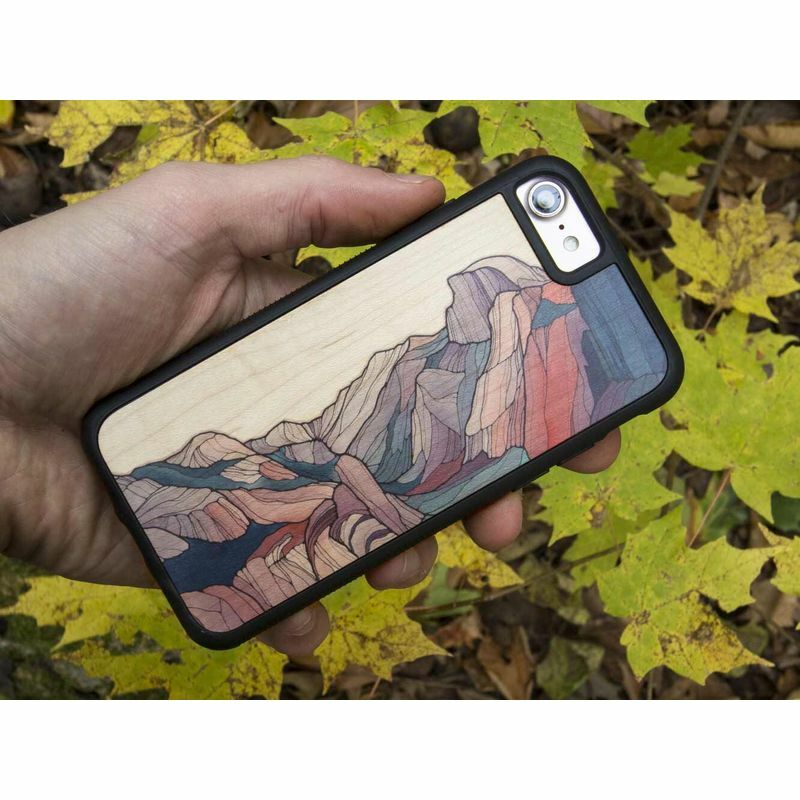 Half Dome Phone Case made of Recycled Maple wood. Made in the USA. 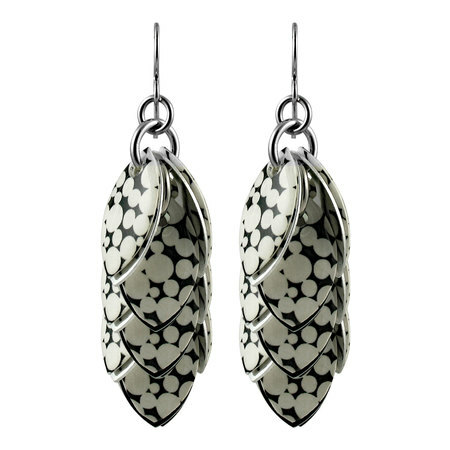 Great for the lover of the outdoors. 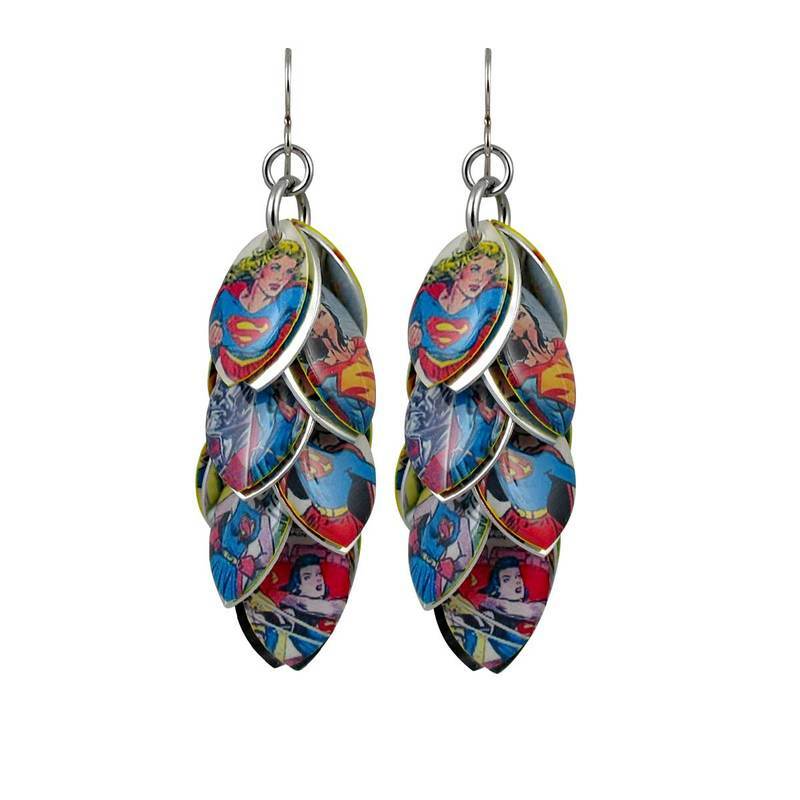 The Gift Of Art...and the fun of finding just the right thing. 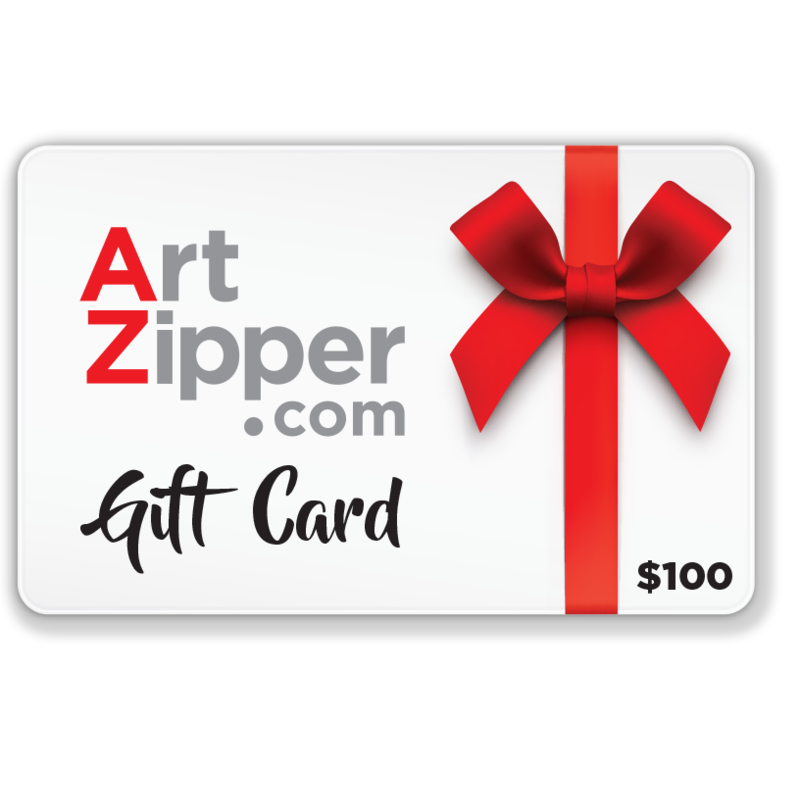 ArtZipper.com gift cards are available in denominations of $25, $50 and $100. No expiration. Easy to use on line for anything on the ArtZipper.com site. 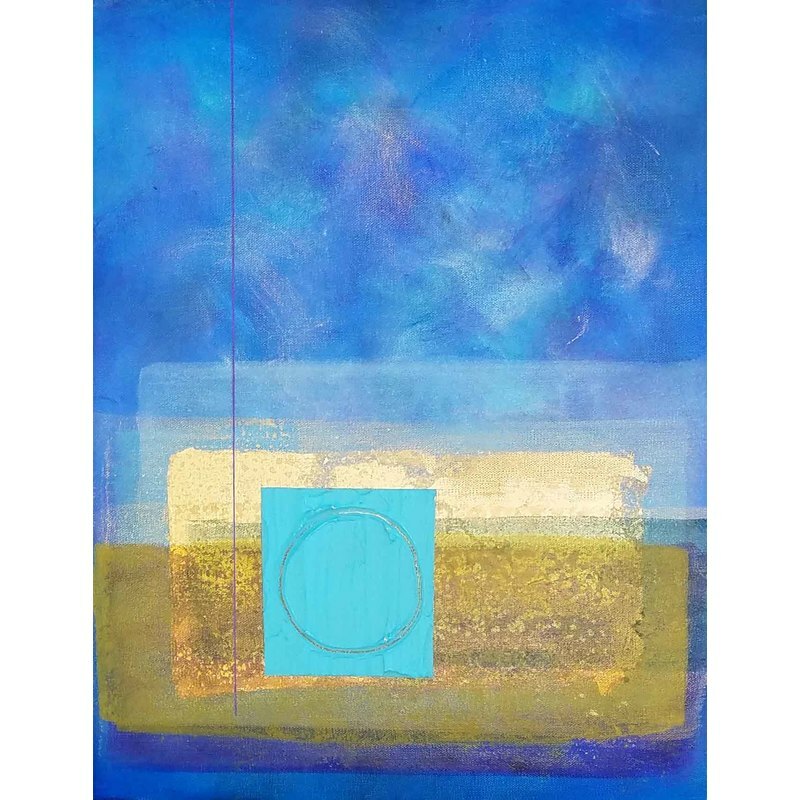 Choose from hundreds of pieces of art, with new work added daily. The Gift Of Art...and the fun of finding just the right thing at Amdur Productions wide range of festivals. 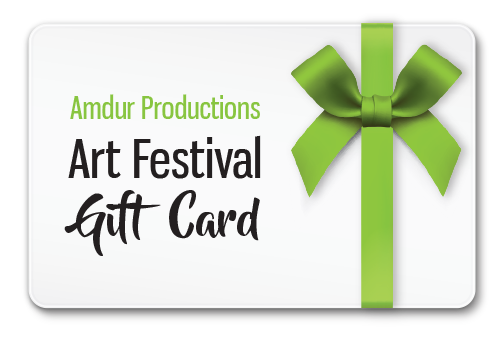 Art Festival gift cards are available in denominations of $25, $50 and $100. No expiration. 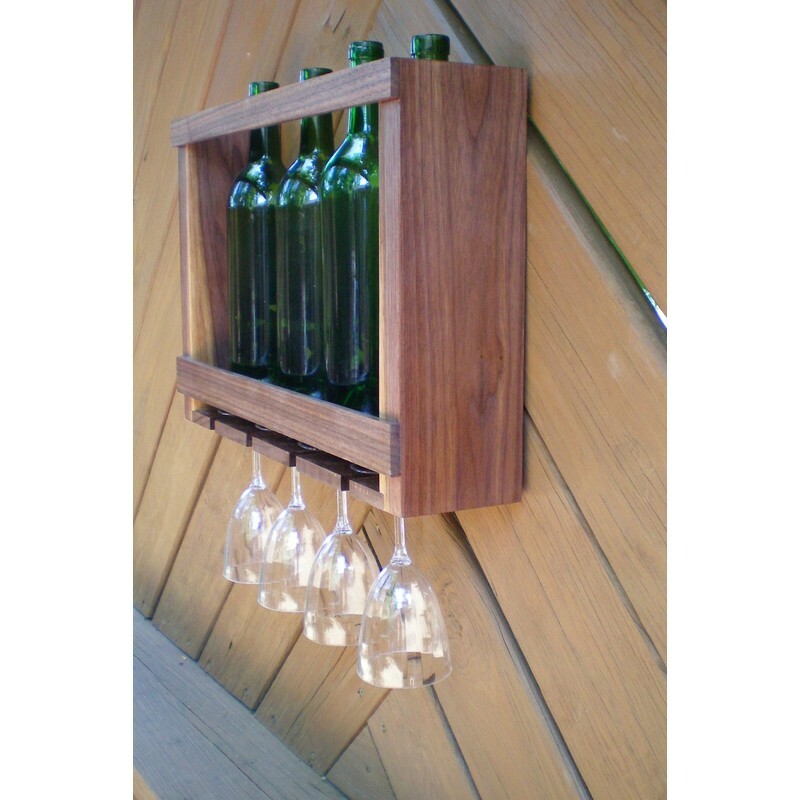 Easy to use at the festivals toward the purchase of art of all kinds. 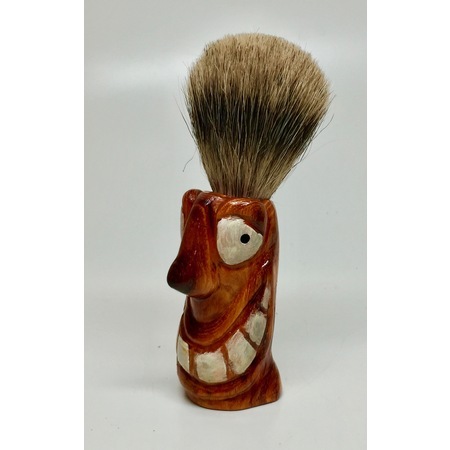 Osage orange wood, 100% Badger Hair AAA pure brush. $70. Buy now for Holiday Giving. 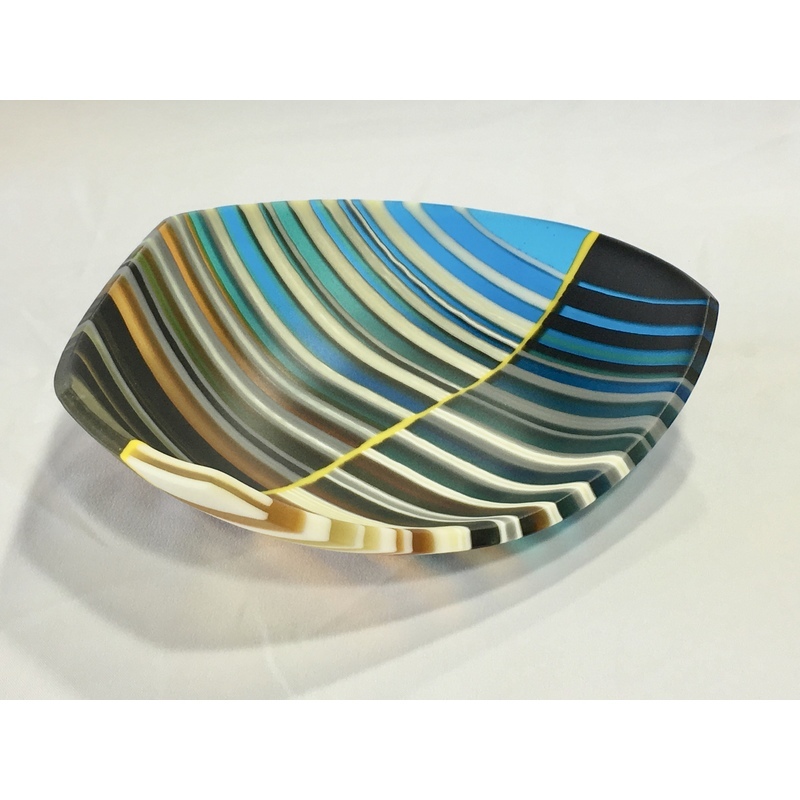 From the Steven Carlson Gallery. 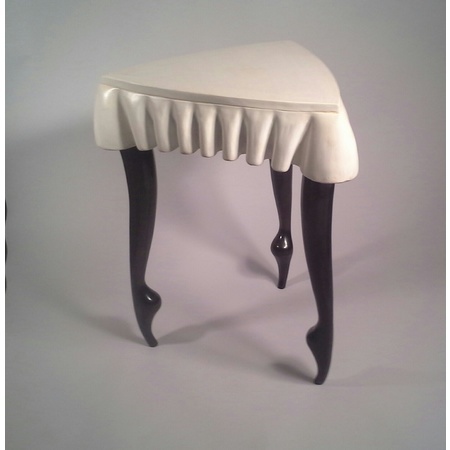 Corner table with carved top/apron and ballerina en pointe feet. Top is maple plywood with basswood apron. Legs are walnut with espresso stain. $1,000 plus shipping. A gift that will last for decades. 3 Great Ideas to get your Home Holiday Ready!